Dr. Čukelj is a Consultant Orthopaedic Surgeon and Head of Orthopedic Program at University of Split School of Medicine. 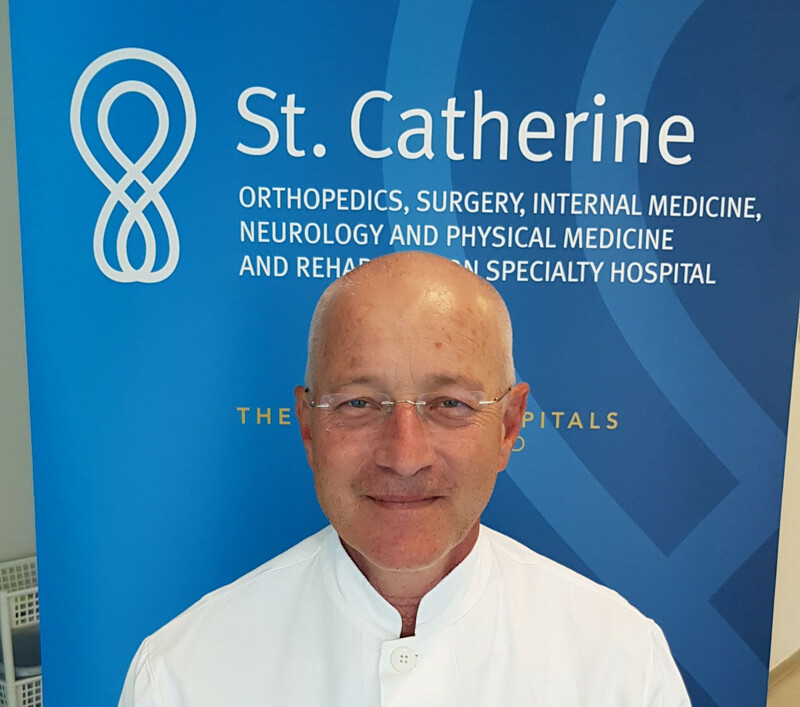 We are excited to announce that Dr. Fabijan Čukelj, M.D., Ph.D., Assistent professor of orthopaedics has joined our St. Catherine’s team. Dr. Čukelj, is a Consultant Orthopaedic Surgeon and Head of Orthopedic Program at University of Split School of Medicine. He has interest in arthroscopy and sports medicine, meniscal surgery and repair, ligament reconstruction as well as knee, hip, and shoulder replacement, including partial knee replacement. He also enjoys general orthopedic trauma and fracture care for patients of all ages. As consultant for sports medicine he was or he is involved in numerous professional sports teams including Croatian National Football Team, Football Club “Hajduk” Split, Croatia, FC Guangzhou R & F, China, UAE National Football Team (1996-1997), etc. Dr. Čukelj has authored many scientific papers and books in the field of orthopaedic and traumatologic surgery. Currently he serves as a member of the European Society for Sports Traumatology, Knee Surgery and Arthroscopy, The European Federation of National Associations of Orthopaedics and Traumatology (EFORT), Croatian Association for Sport Traumatology and Arthroscopy, Croatian Association of Orthopaedics and Traumatologists, Croatian Traumatology Society, Croatian Orthopaedic Society, etc. Because of his outstanding work in 1997. he received The International Olympic Committee’s Award for Consistency in Honouring Ethical Principles of the Olympic Movement. Dr. Čukelj is an outstanding clinician and the ultimate people person, treating every patient as if he or she were a high-profile athlete.